Enjoy a massage with your special someone. Our couples massage room allows for you and your partner to enjoy the experience of relaxation and relief together. 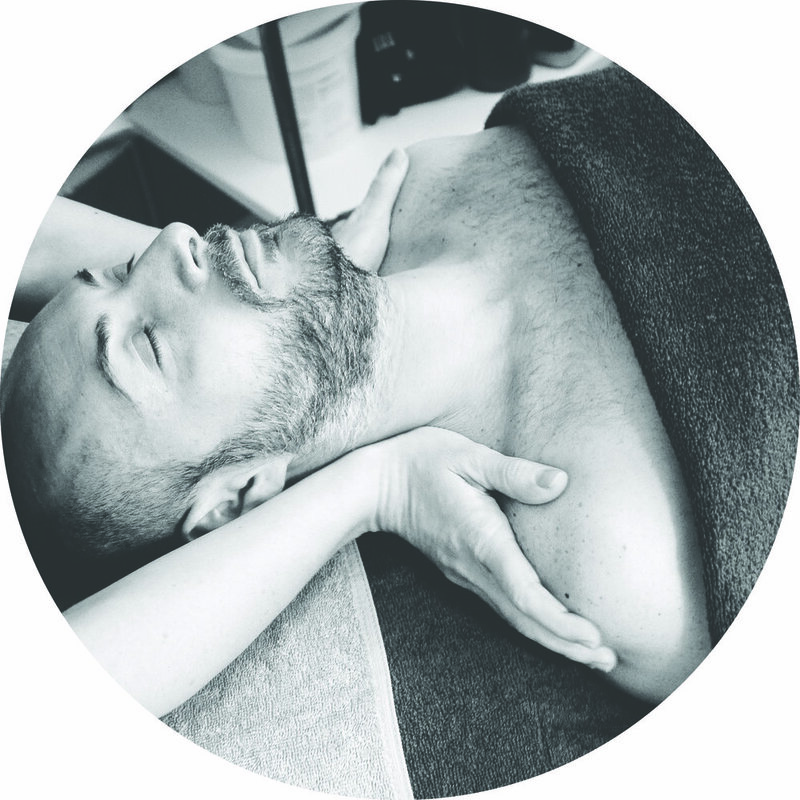 Take your pick of either a session of full Lymphatic Drainage, or mix in some relaxing Swedish massage techniques for a Swe-Lymph session. Learn more about the incredible health benefits of these modalities here. Designed specifically for highly active individuals to combat both the short and long term effect of engaging in sports and athletic activities. Enhances performance and prolongs a sports career by helping to prevent injury, reduce pains and swelling in the body, relax the mind, increase flexibility, and dramatically improve recovery rates by encouraging greater kinesthetic awareness and in turn promoting the body's natural immune function. Thai Yoga Massage combines massage and yoga using assisted stretches, range of motion practices, and diverse massage techniques to balance the physical and energetic bodies. The session is done in comfortable clothing and focuses on linking the breath with passive movement of the body. 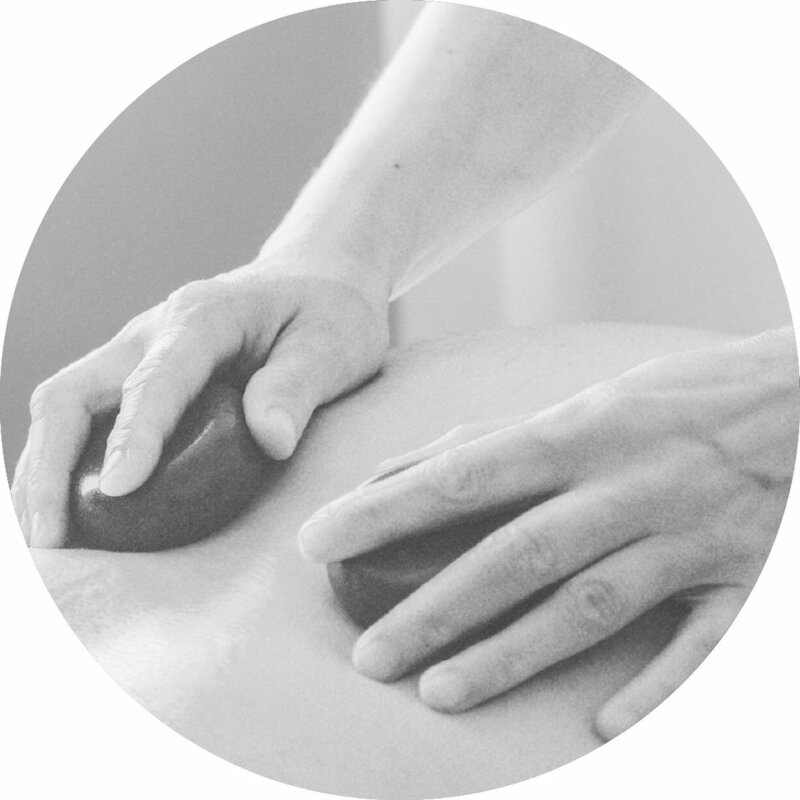 This ancient healing art of stone massage is used to promote physical and spiritual balance and harmony. The heat and pressure transferred from the stones eases and relaxes muscle tension while elevating a general feeling of well being. For all new and expecting mothers, Prenatal and Postnatal Massage are designed for the tremendous stress the body goes through during pregnancy and labor. The benefits are profound, including emotional support, joint pain due relief caused by extra weight and postural imbalance, and improved breathing and relaxation. Expecting mother must be past first trimester. Longevity Wellness therapists use side lying posture to protect and safekeep the lumbar spine, uterus, and placenta during the massage.